Breakthrough festival in Moscow is now bigger and better after moving to the olympic stadium. Top riders from around the globe assembled to do one of the best demos in mountainboard history! 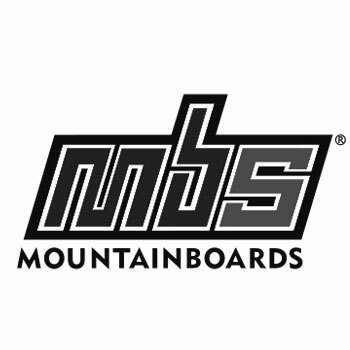 MBS has passionate riders all over Europe travelling to competitions and other events to showcase their skills. Riders include Pierre Louis VinÃ©, Alexandre Bietrix, Victorien Szyjan, Diego Anderson and a bunch of cameos from other riders including Pes Pestu from Spain, Tom Kirkman and Matt Brind from the UK. The latest issue of Powerkite Magazine is out and it is none other than our latest team rider Emmanuel Norman on the cover. There is a full interview with him inside too. Emmanuel came third at the recent German KLB Masters event which Lewis won! 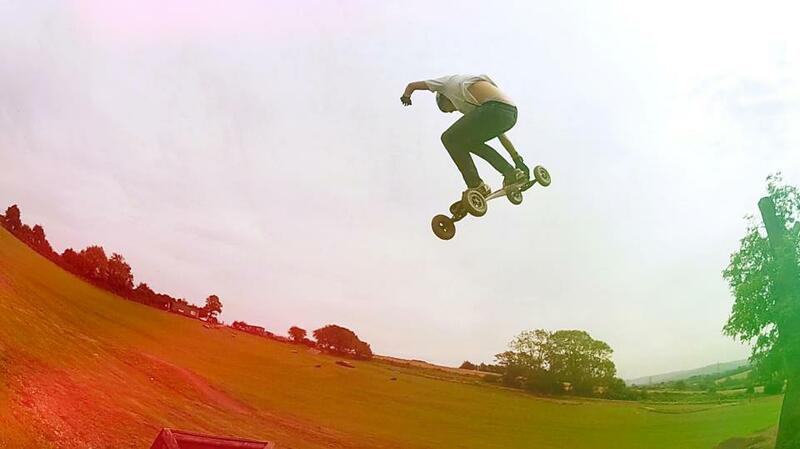 He is of course riding an MBS Pro 90.